The Eighth Circuit Court of Appeals in St. Paul has overturned a Rapid City federal court's finding that South Dakota agencies systematically violated the Indian Child Welfare Act. In March 2013, tribes and parents brought a class-action suit against the state Department of Social Services, Seventh Circuit Court, and the Pennington County State's Attorney. 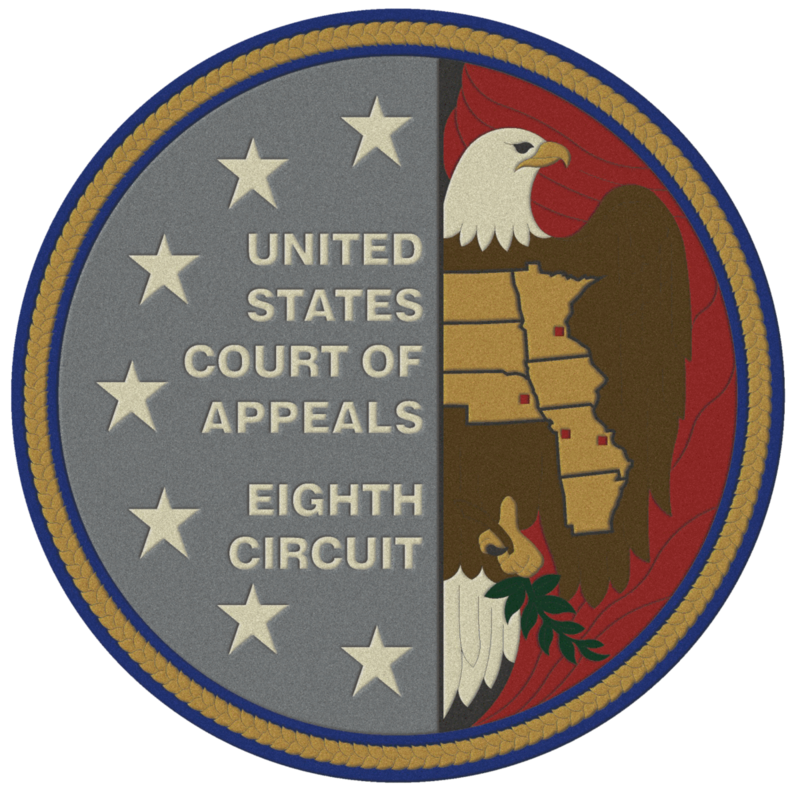 Federal Judge Jeffrey Viken found for the plaintiffs in a partial summary judgment, but state officials successfully appealed his decision to the Eighth Circuit. SDPB's Victoria Wicks has more of this story. The Eighth Circuit Court of Appeals is now deliberating the federal lawsuit alleging unlawful handling of emergency hearings in Pennington County. Three appellate judges heard oral arguments in St. Paul on Tuesday, Feb. 13. 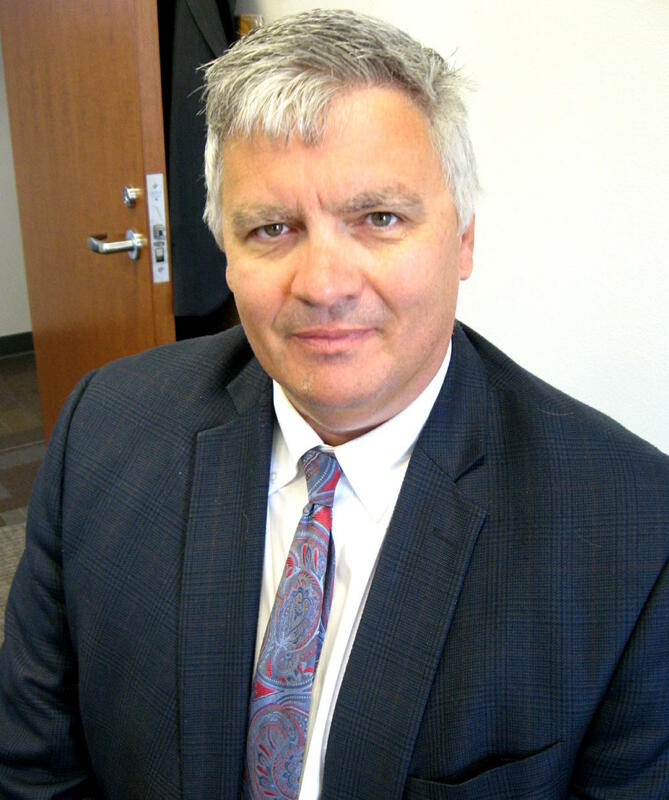 Two tribes, along with Native parents, filed suit almost five years ago against the Seventh Circuit Court, the Pennington County State's Attorney, and the state Department of Social Services. They say officials in these agencies violate the Indian Child Welfare Act, as well as due process protections under the Fourteenth Amendment.